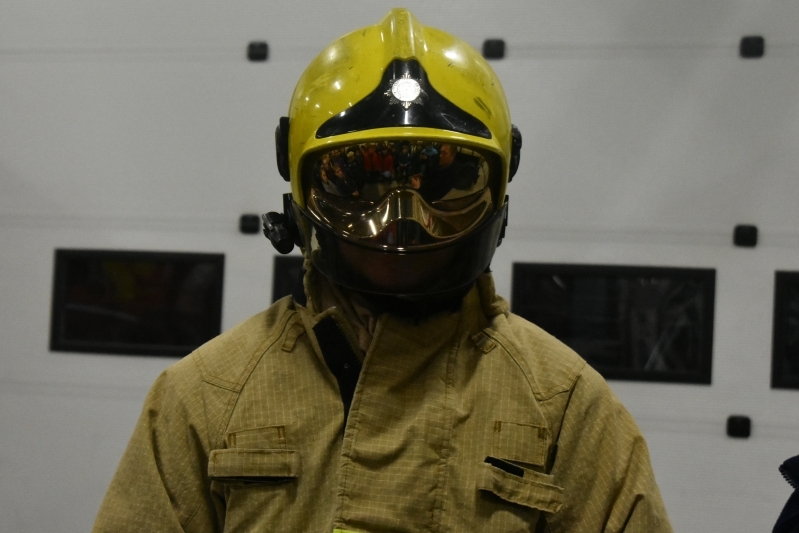 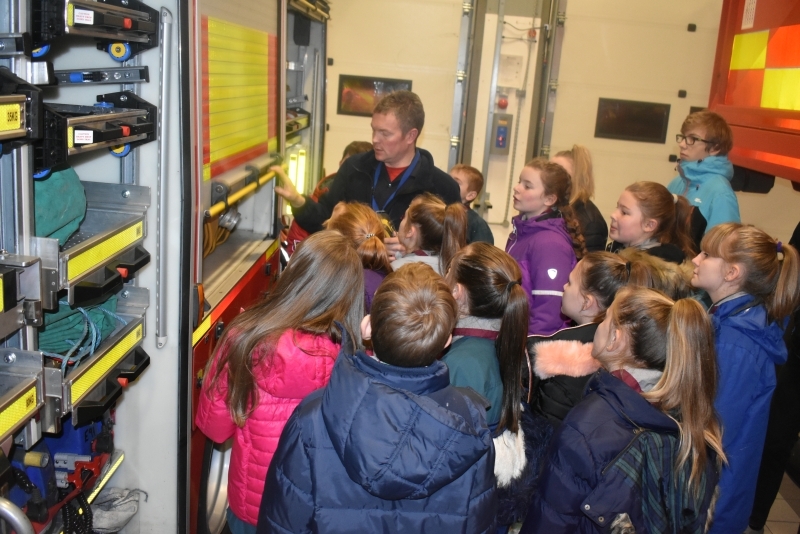 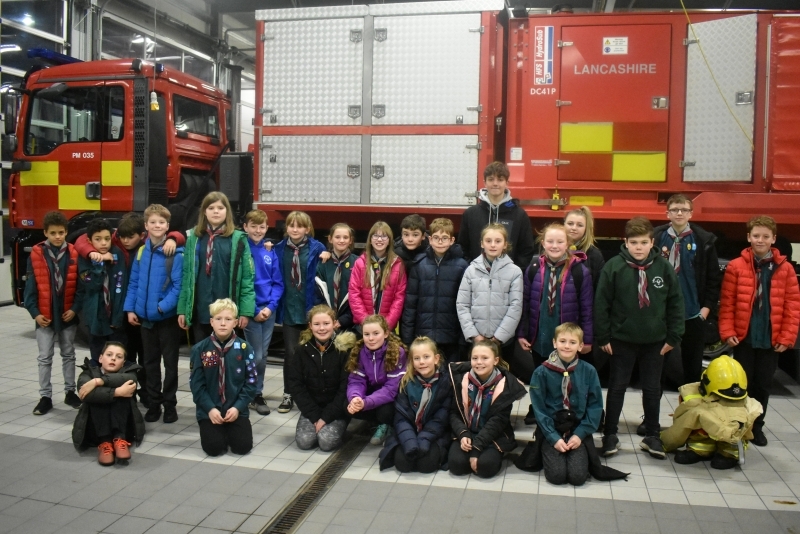 Members from Red Troop visited Burnley Fire Station as part of their Fire Safety Activity Badge. 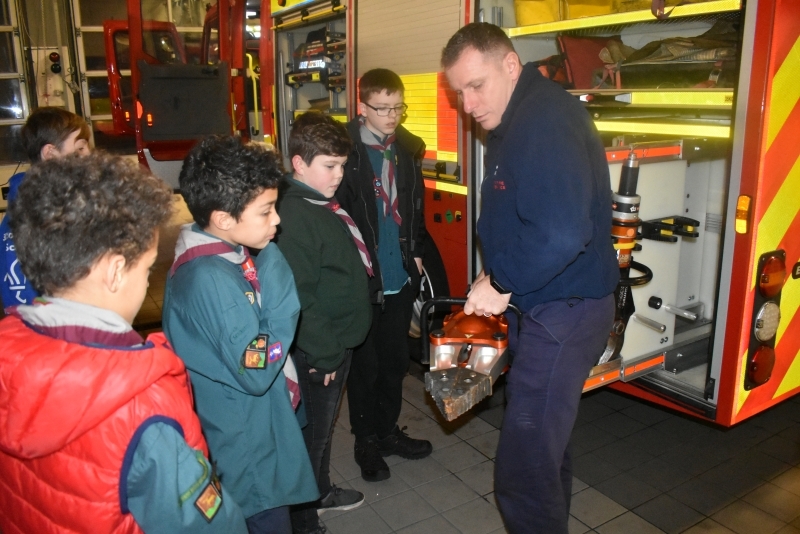 Fire Fighter Lee Ferguson explained the role of him and his team to the Scouts who were keen to answer all of his questions. 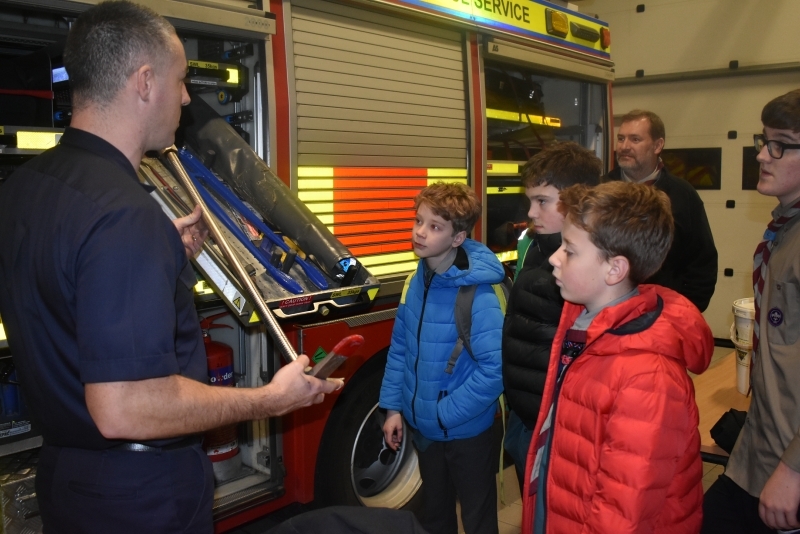 A tour of the fire station followed the highlight being a detailed description of the firefighting equipment. 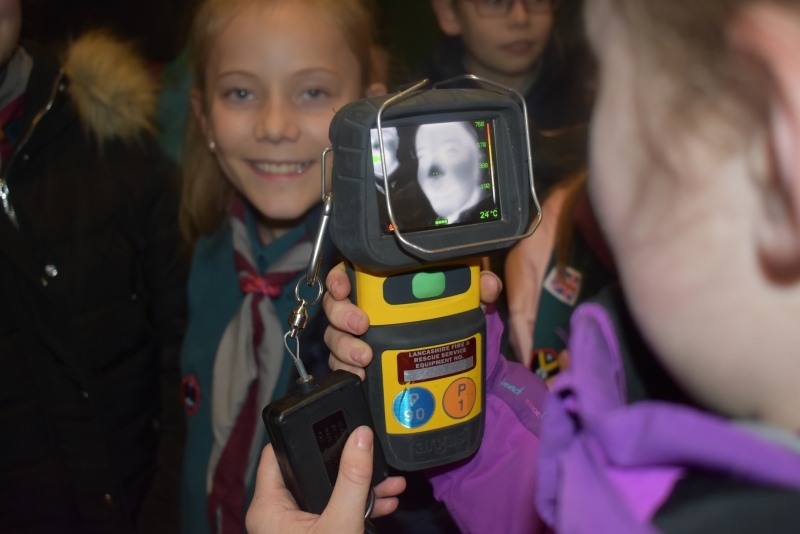 The Thermal Imaging Camera was a firm favourite and this was put to the test in the house mock-up which involved the Scout finding there way around in the dark. 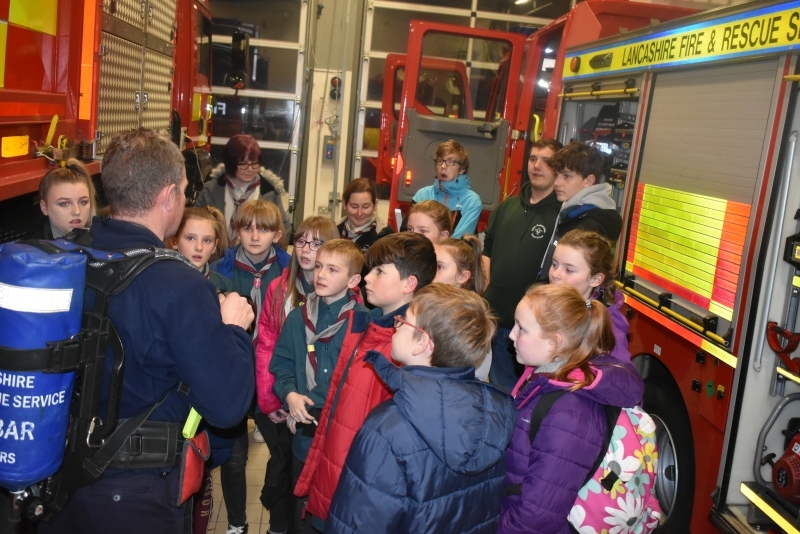 A massive thank you to Lee and his colleagues for a fascinating and interesting evening.